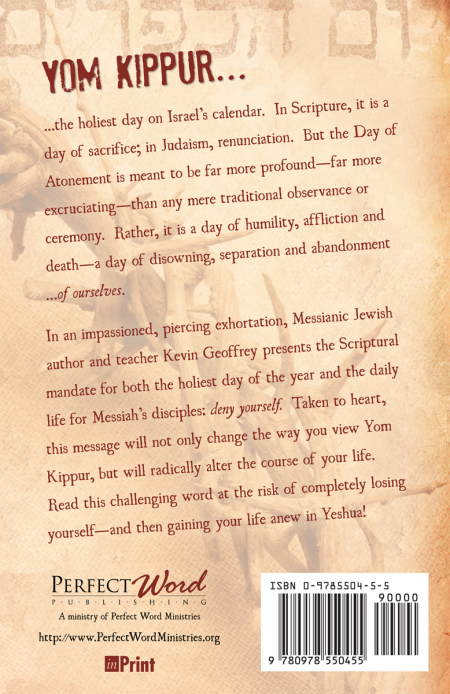 Yom Kippur… the holiest day on Israel’s calendar. 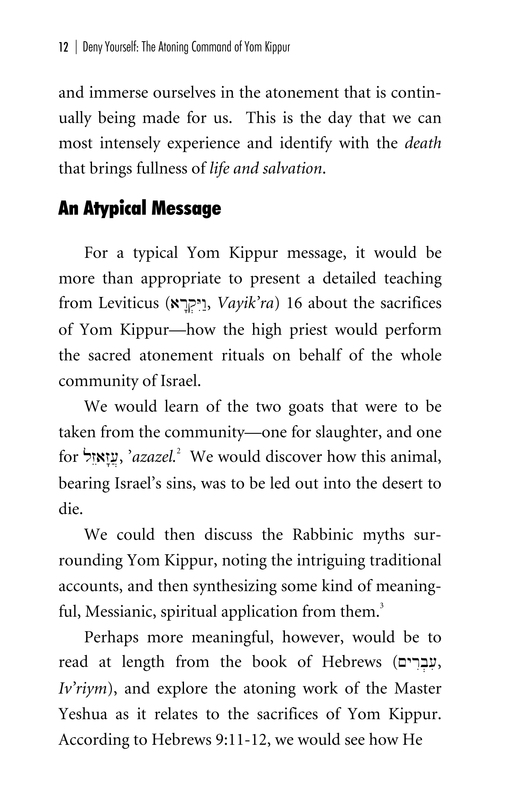 In Scripture, it is a day of sacrifice; in Judaism, renunciation. 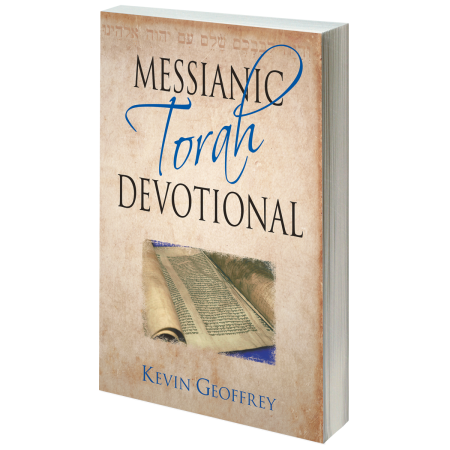 But the Day of Atonement is meant to be far more profound—far more excruciating—than any mere traditional observance or ceremony. 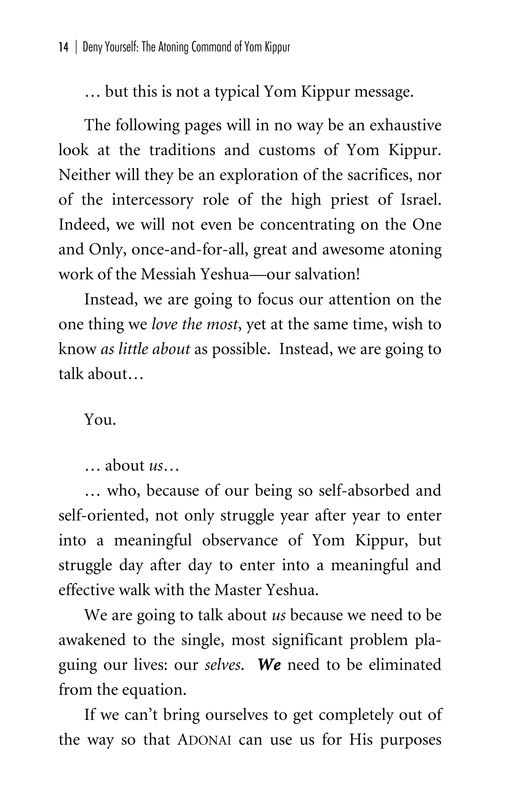 Rather, it is a day of humility, affliction and death—a day of disowning, separation and abandonment… of ourselves. 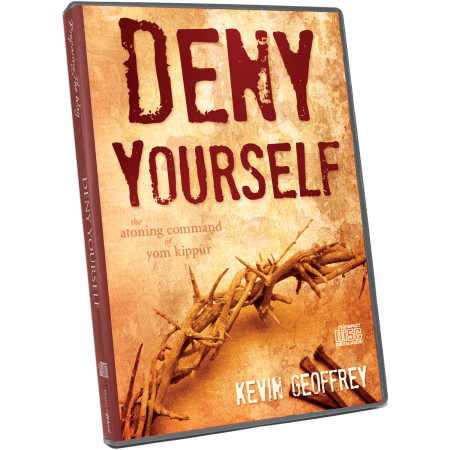 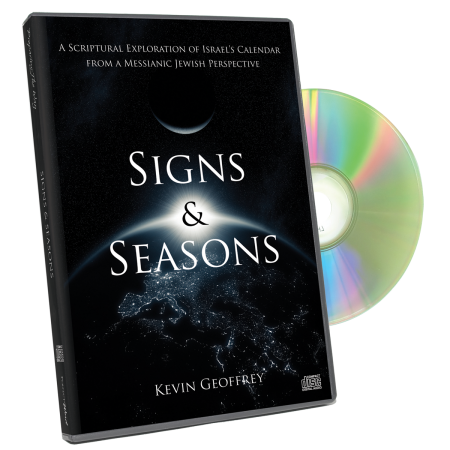 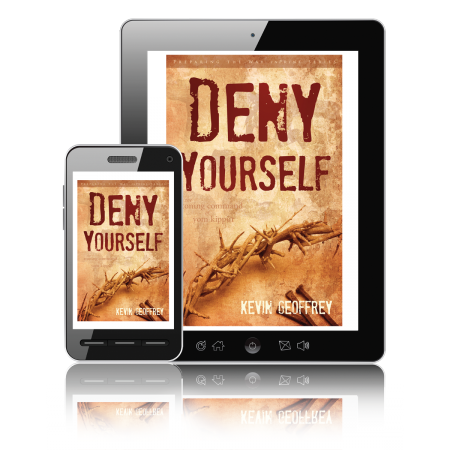 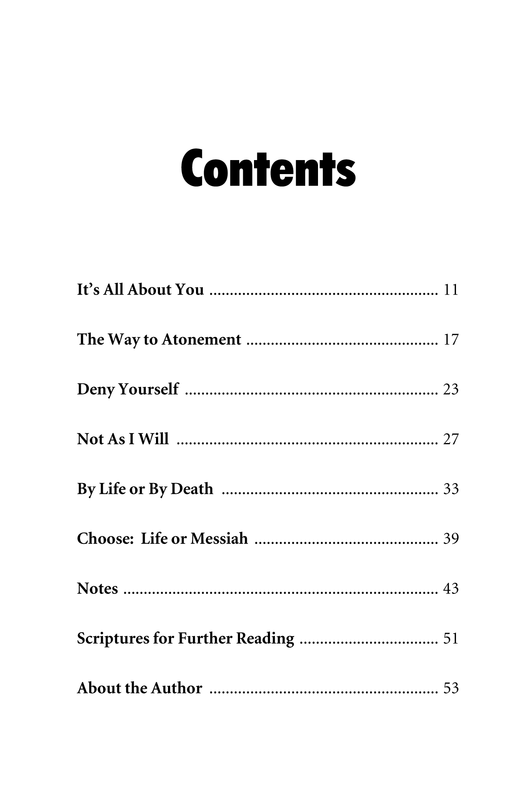 In an impassioned, piercing exhortation, Messianic Jewish author and teacher Kevin Geoffrey presents the Scriptural mandate for both the holiest day of the year and the daily life for Messiah’s disciples: deny yourself. Taken to heart, this message will not only change the way you view Yom Kippur, but will radically alter the course of your life. 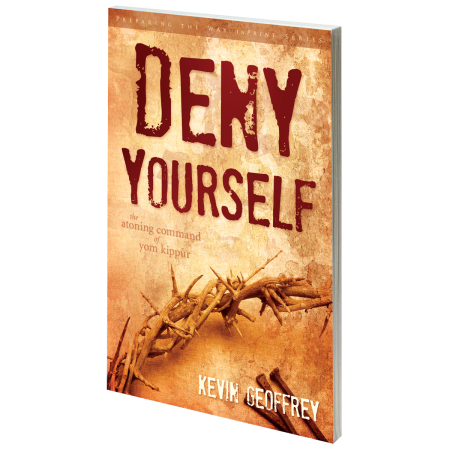 Read this challenging word at the risk of completely losing yourself—and then gaining your life anew in Yeshua! Deny Yourself is part of the Preparing the Way InPrint Series. 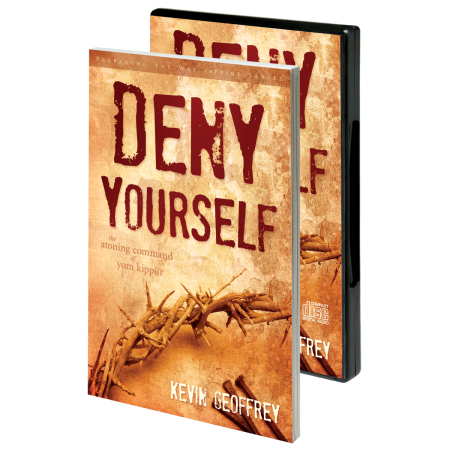 This little book packs a large punch! 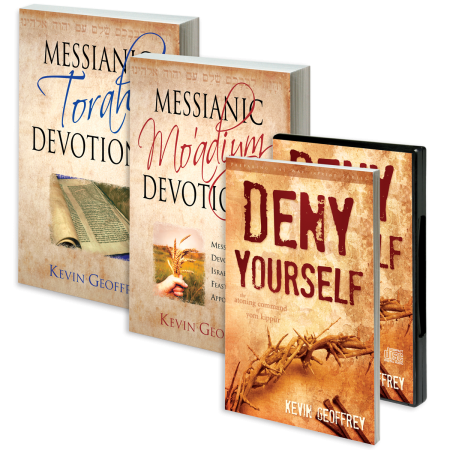 It strongly cuts to the heart of our serving our Master Yeshua and our Father. 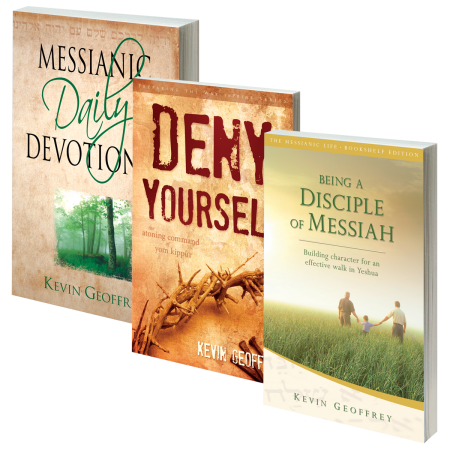 Highly recommended to those who take their walk with Yeshua very seriously and want to go deeper still.